We’re getting ready for a pirate party here at FGB headquarters. This week we made invitations. Plastic bottles, sand, shells & a pirate treasure map. For the maps we used these free printable invitations thanks to Betsy from B.Nute. How far in advance do you start planning your kids parties? 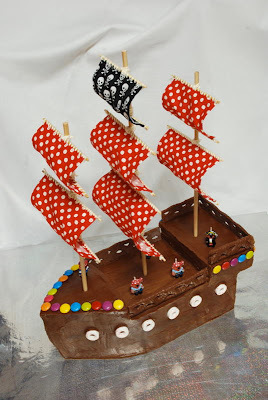 Any pirate party ideas for me? 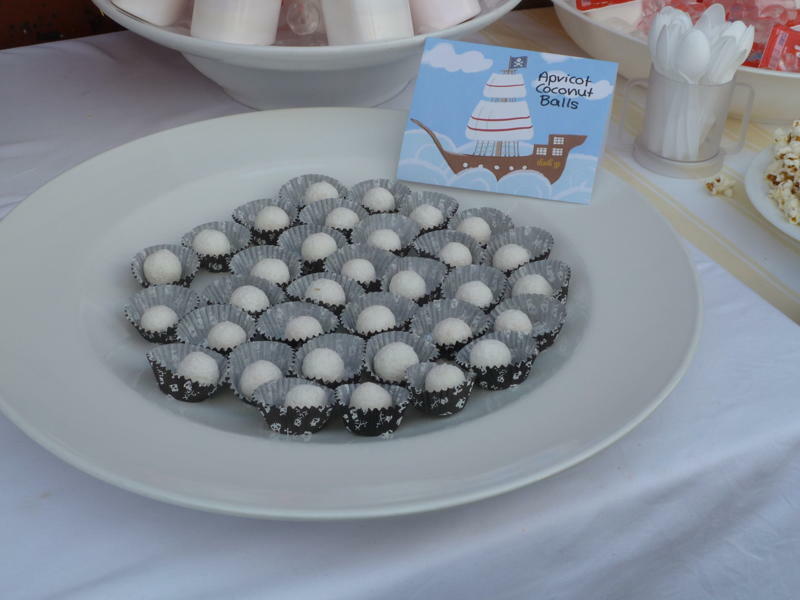 For more FGB party ideas, head over here. You might like these babushka candy wrappers from funkytime, these Adorable free printable cards from tinyme or these gorgeous printable pics from colour me there. 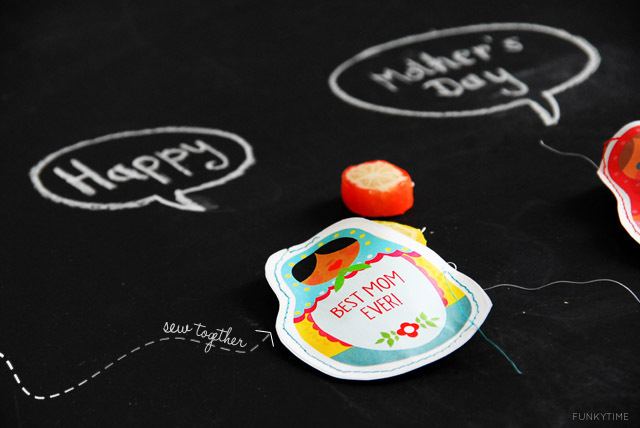 Or alternatively, you might like to check out the last two years, much larger & still valid, mothers day printable collations here. What are you up to this Mothers Day? I’m very intrigued to see what comes home from the mothers day stall this year and am very much looking forward to all of the beautiful creations that have been made over the last weeks. P.S. I’m having a giveaway…. head over here to enter! I know you’re all probably a little over Easter posts on this blog, but I thought this might interest some of you. Somewhere amongst all the chocolate at Easter, Granny organised a lovely Easter reflection activity for the kids. Something to help us all remember the reason why we celebrate Easter. Thought I’d share as it might be a meaningful thing for some of you to share with your children next year. After we all had eaten one of Granny’s delicious shortbread biscuits, ten numbered plastic eggs were placed on the table and we all took it in turns to open each one. 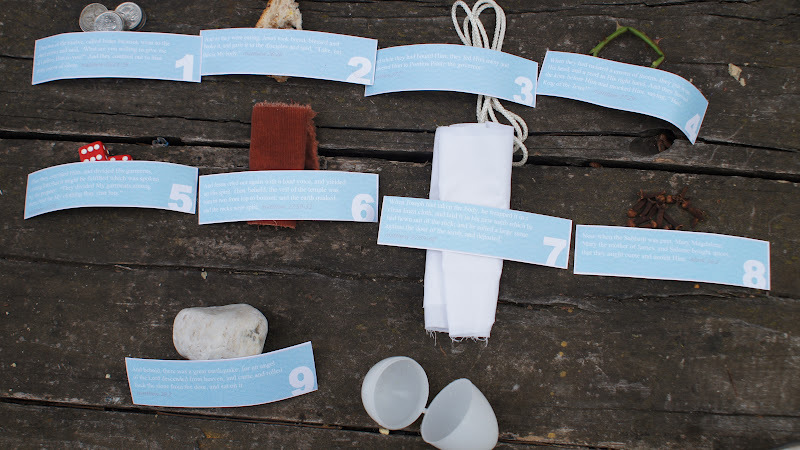 Each egg contained a part of the Easter story and a small item that matched that part of the story. for eg. cloves to represent the spices that the women brought to the tomb to annoint Jesus body. The last egg was empty to show that Jesus was no longer there as he had risen. You can get all of the instructions and free printables over here. I think next year, it might be helpful to use more child friendly wording, but Granny was there to explain, so it still worked. For more kids Easter activities, you might like to check out our kids craft page… to bookmark (or pin) for next year. 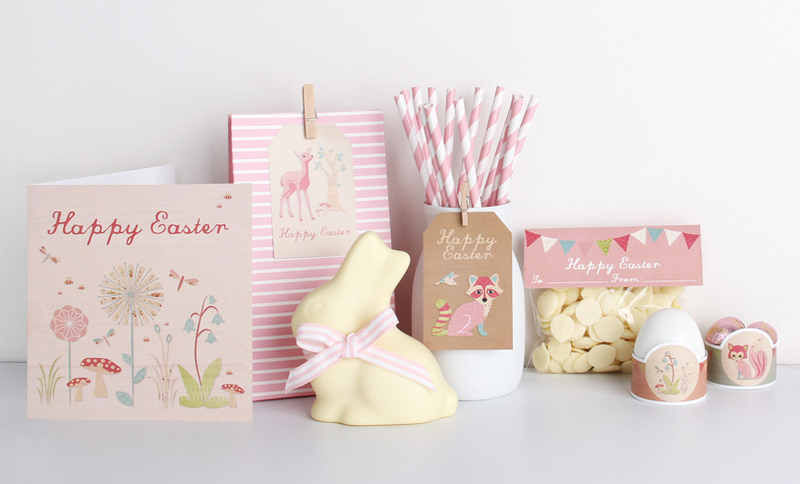 It seems that my Free Easter Printables post from last year is getting a quite few hits! 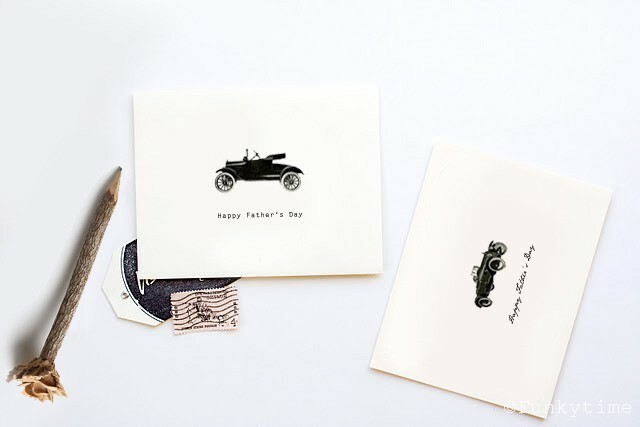 Three fun & free (say that really fast) printable collections from Mooo which includes the one pictured above. Retro Egg Carton from Funkytime. Cute little egg people printables from mrprintables. Easter Tag from the ever favourite eatdrinkchic. A beautiful reflection on the Easter Story over here using plastic eggs. Sometimes I find it easy to loose sight of why we celebrate Christmas in the first place. 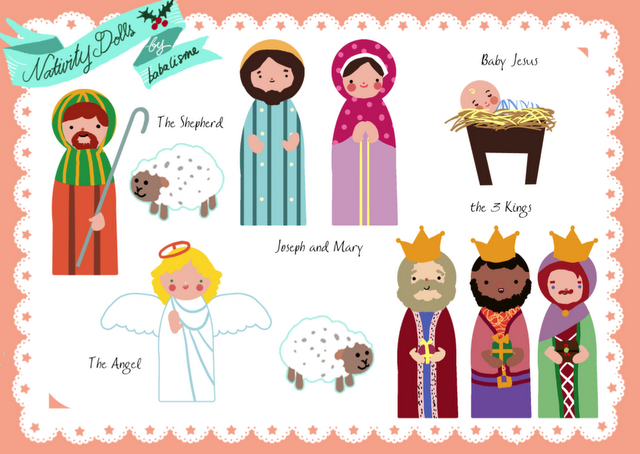 Here is a list of printables that I have come across that highlight the very first Christmas. I think it’s great for the kids to know the history and significance of why we do things and how traditions come about. Not a printable, but check out this edible baby Jesus you could make with your kids or this edible nativity scene! For the Printable Christmas List that I compiled last year (not just nativity), which will still be relevant, head over here. They’re perfect for a last minute spruce up of a gift or a table or a tree without having to head to the shops. 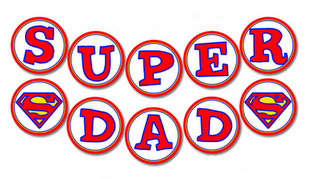 ‘super’ props for the ‘super’ fun activities for Saturday’s ‘supergirl’ party. Pretty pink printable paper came from a mix of previous party printables and from these free printables! Pinata made from a recycled pizza box, a recycled cereal box and some crepe paper! Tutorial here. Super lollypops inspired by this party & piñata inspired by this party. What I am most proud of is the superhero outfit that I made for myself! Made in about 10 minutes by cutting up an old skirt and sewing around the edges, moving the pocket and adding an ‘E’ & a mask from the scraps. I was ‘super’ chuffed with my thrifty self. You’ll have to wait until next week for the party photos! This week we’re lucky enough to hear from the clever MultipleMum who blogs about frugality, green living, parenting, and other musings at And then there were Four. There is never a dull moment in her busy and contented life. I’d highly recommend a visit and to join in with her Weekend Rewind on Saturdays! 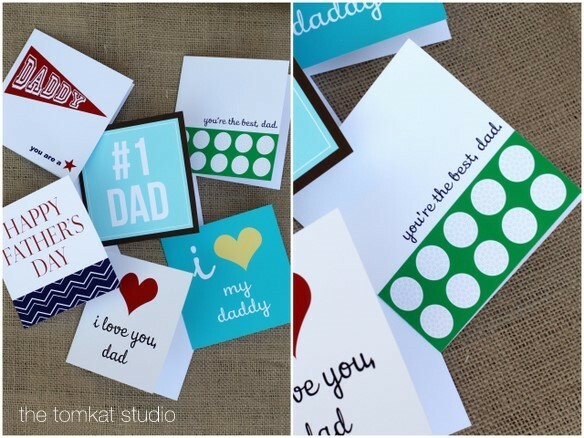 This is such a great simple handmade gift idea for a child – I LOVE it! I don’t follow many crafty blogs. I love looking at them but after awhile I get so envious of their crafting prowess that I decide to just let them be. So it is kind of strange that I have hung in with Emma and Frog, Goose and Bear. She is the ultimate crafty Mum. But the funny thing is that I have actually *made* things under her tutelage. In February this year, my family committed to Buy Nothing New for a Year. It has been an interesting journey for a total creative hack . The hardest part for me has been making gifts. I am getting the hang of it now, but I am somewhat limited by my lack of sewing ability. Emma’s recycled crayons were my first attempt at home-made gifts. I can’t say that mine turned out anything like hers, but it was a fun process and we ended up with some fabulous circular shaped crayons that were perfect for the little toddler boy we gifted them to. Note to the uninitiated: I am not sure the fumes from melting crayons are all that good for you. You have been warned. I moved on to the Cook Republic’s no-sew aprons and ‘cookies in a jar’ which were a real hit with the 3-5 year old girl set. My daughter now requests that all of our tea-towels are ‘dressed up’ with ribbons. As an aside, I highly recommend the Paul Newman’s spaghetti sauce jars (750ml) as the perfect jar for these gifts, we tried a different shaped jar the first time and ran out of room. Recently I teamed some of Emma’s pretty paper covered pencils, erasers (I still can’t call them rubbers without having a bit of a giggle) and sketch pad (having my first love affair with Mod Podge) with my favourite gift to date, the home made “My Big Book of Crafty Goodness”. It is every little girl’s dream! 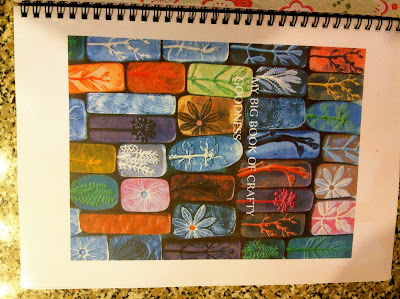 My Big Book of Crafty Goodness is a collection of all sorts of paper crafts that are free to download on the internet. 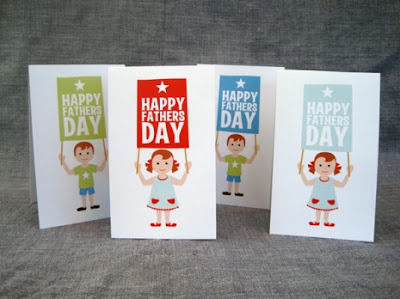 I used some lovely matching games and colouring in printables from the amazing Made by Joel as well as some old-school paper dolls, ‘sewing cards’, origami folding tips, ‘memory games’, dot-to-dot printables, and Thaumatropes. 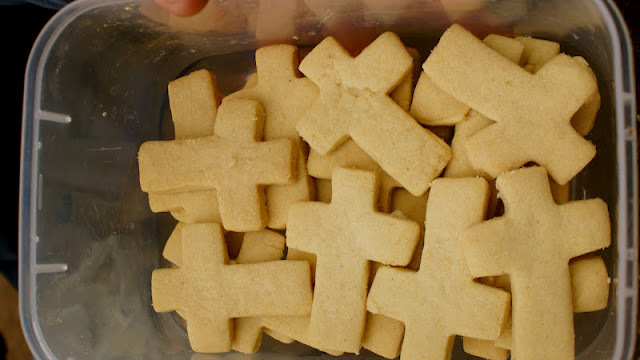 They have been a big hit! I have done a couple of different volumes now (one for the 2-4 year old, another for the 5+) and recommend that if you do do one, that you print off a few at a time. Once people catch a glimpse, I guarantee they will be requesting one for their daughters too. Volume three is about to be put together, just in time for Christmas. 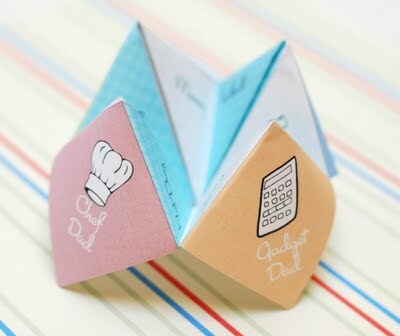 Have you come across any wonderful paper-craft sites with free downloads that I should be stalking? Better still, do you create your own and want us to share them? Please leave a link in the comments. Thanks to Emma for asking me to Guest Post. I am absolutely flattered! Thanks so much Multiple Mum! My kids are now sitting next to me at the table coloring in some Made by Joel free coloring pages as I type! Come back next Monday for another simple handmade gift for girls. I’m planning on posting an idea every Monday until Christmas, so if you have an idea to share and would like to guest post – send me an email. I’d LOVE to hear from you! Aaargh me hearties…. it’s a Pirate Party! Earlier this month (where on earth has that time gone?!?!) I promised photos of the magnificant pirate themed party that we went to for my gorgeous nephew’s 5th birthday. I was very impressed with the superbly stylish simplicity of it all! There were a number of activities set up for the kids to complete during the course of the party. First of all they were invited to decorate their own ‘treasure bag’ and then for completing each activity they earned a little gift to put in their treasure bag. Knock ‘em down game – made by covering tin cans with colored paper and small home made rice bags which Lou made using the same fabric she used to make the bunting. 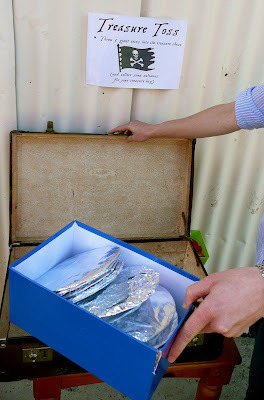 Treasure Toss – tossing large silver coins (cardboard wrapped in foil) into an old suitcase. Walk the Plank (plank of wood set up on bricks) to receive a pirate hat. Amazing Cupcakes made by Lou’s beautiful & talented friend Cathie (I know, how lucky are we?!). Cakes are the domain of my brother-in-law who always does an impecable job – he even joined the last craft night at Lou’s to finish sewing the sails. Party bags contained pirate coloring pages, a treasure map, some chocolate coins, a fruit stick, a pirate magnet (made by Lou) & an eyepatch. 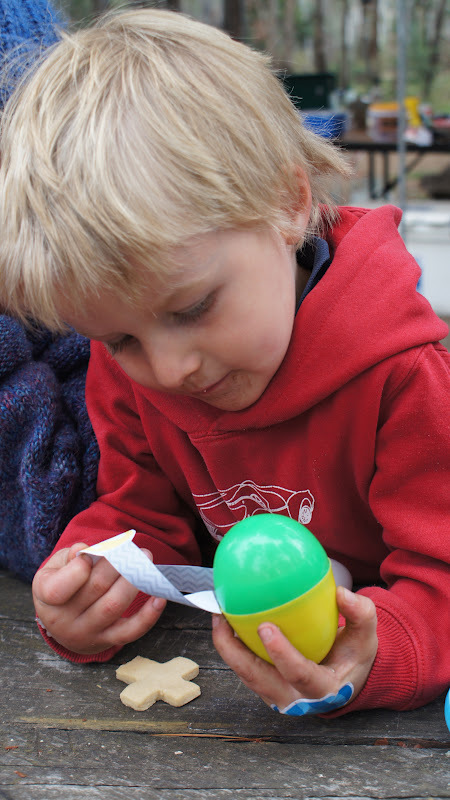 Plus the kids got to take home the things they’d collected in their ‘treasure bags’ during the activities – bubbles, spinning top, pirate hat, box of sultanas & gold coins. 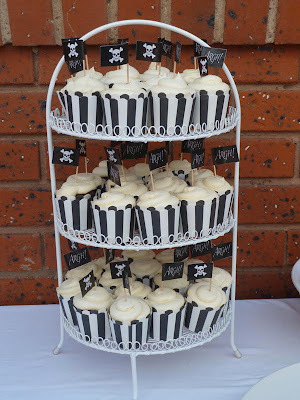 Many of you will remember my sister Lou – Well of course, being a blogger, she has been kind enough to give us a list of where we too can find many of the ‘pirate’ additions to this party so that we can have our own pirate party! Thanks Lou! For more DIY party ideas, you might like to head over here to see photos and details of Frog, Goose and Bear’s birthday parties! 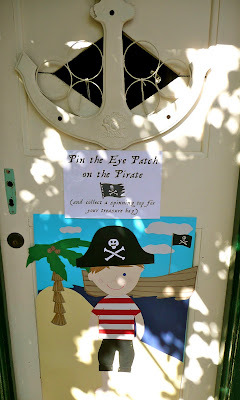 Addition 08/12 – I borrowed lots of ideas from my nephew’s pirate party and created one for Bear’s 5th birthday. You can see the pics here. What will you be doing this Mothers Day?